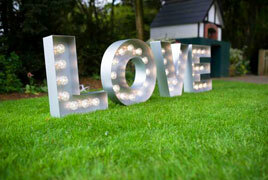 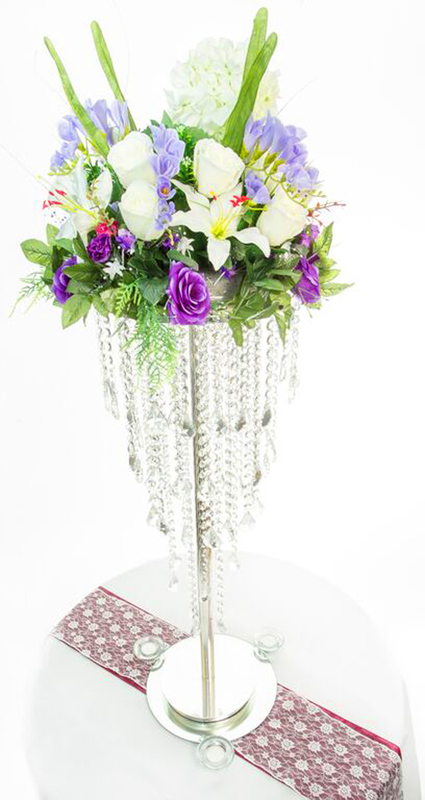 Looks fabulous set on pillars for a ceremony or as a table centrepiece. 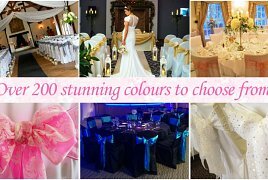 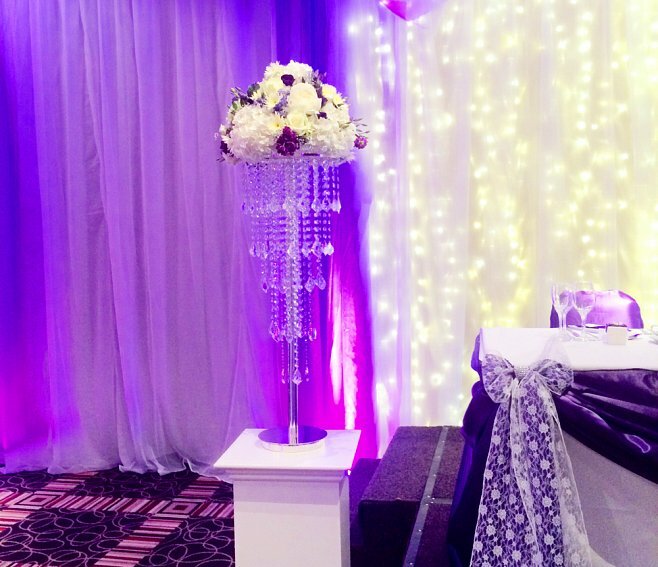 The crystal chandelier can be used to decorate your wedding venue as a display on its own or it can be decorated with flowers or feathers on top. 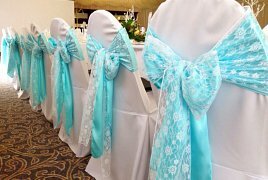 They look great when placed at the beginning of an aisle for a wedding ceremony too. 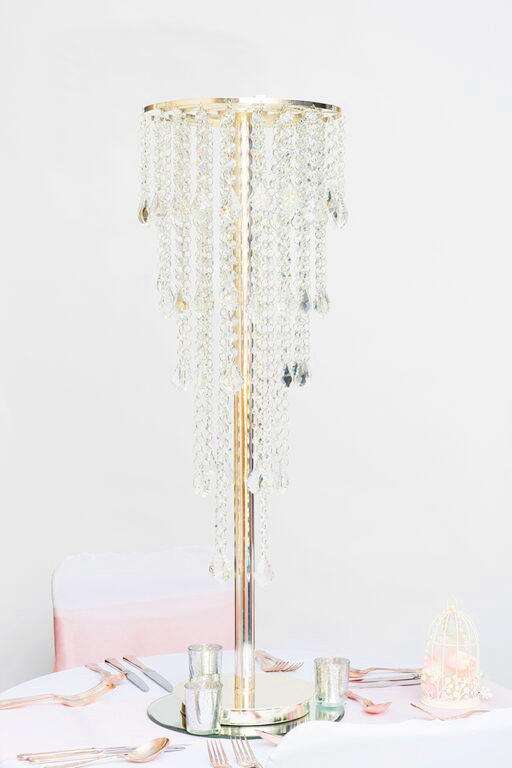 Features: Beautiful, tall, clear crystal chandelier with a chrome finish. 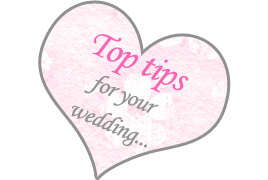 The crystals subtly shimmer and add a really stylish look to your wedding. 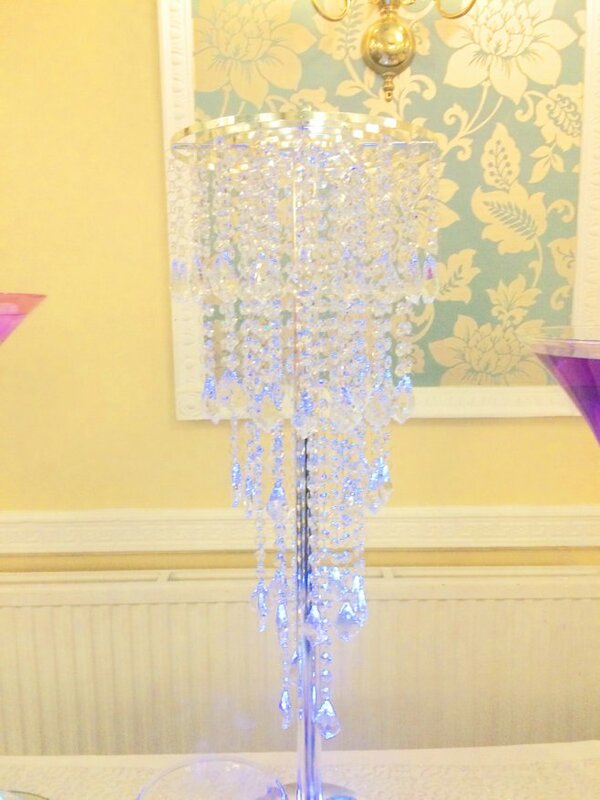 Crystal and chrome tea-light holders are the perfect accessory to accompany these elegant and tall crystal chandeliers.